Limited time offer. Participation varies. See dealer for details. Standard Rental rate will apply after 3 months. Minimum 1 year service plan required. Culligan of Brighton came out and installed a water filter action system for us. They customer service we received was exemplary. When I started looking I had several questions regarding the best fit for our business. Culligan of Brighton took the time to explain everything and help find the a solution for our water issues. If your looking for a water service. These professionals are the way to go. We highly recommend them. Ease of use. Helps so very much with the quality of our water. Also, Tim from Brighton was outstanding. Seriously, I’m always surprised when I get great service. He explained what he did and was efficient. I will absolutely refer your services. Thank you. We were really impressed with the level of quality and customer service we got after having Culligan Of Brighton install our water softener system. From the knowledge in the front office to the expertise of the technicians we never had any doubts with the installation process. We would recommend this company to everyone. 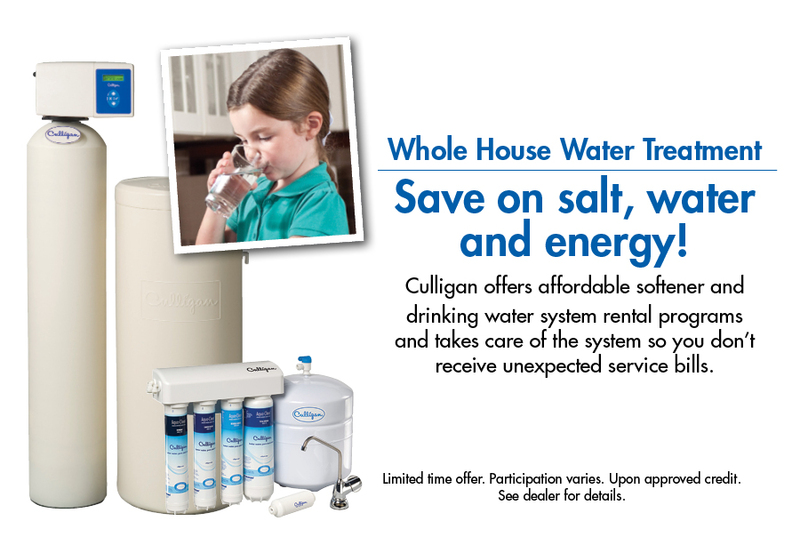 I extensively researched several different options comparing price and value and decided on Culligan of Brighton mainly because of how professional and knowledgeable the service technician Tim Risher is. It never felt like a sales pitch and Tim took the time to install the unit in the location and way I wanted it. I am going to recommend Culligan to the rest of the neighborhood and tell them to ask for Tim. We had an issue with the filters leaking. Adam came out same day and was very professional. I can not say enough about his care for customers. Thank you Adam. Thank you to everyone at the Brighton Culligan office great service. Keep up the good work.